There are many options for teaching geometry but I find that most of it is paper and pencil. While I do believe this has its place in learning, hands-on learning is so much more effective for many youngsters. Miss J is one of these. She thrives when we have something to place in her hands to help her understand ideas and concepts. Today during her math lesson, she had to identify various shapes. While she knew most of them, she still didn’t enjoy it and struggled a bit with some of the names. After writing a couple of them down, she jumped up and ran away. She spent the next 20 minutes or so looking at, classifying, naming, sorting, and just enjoying learning about these shapes. 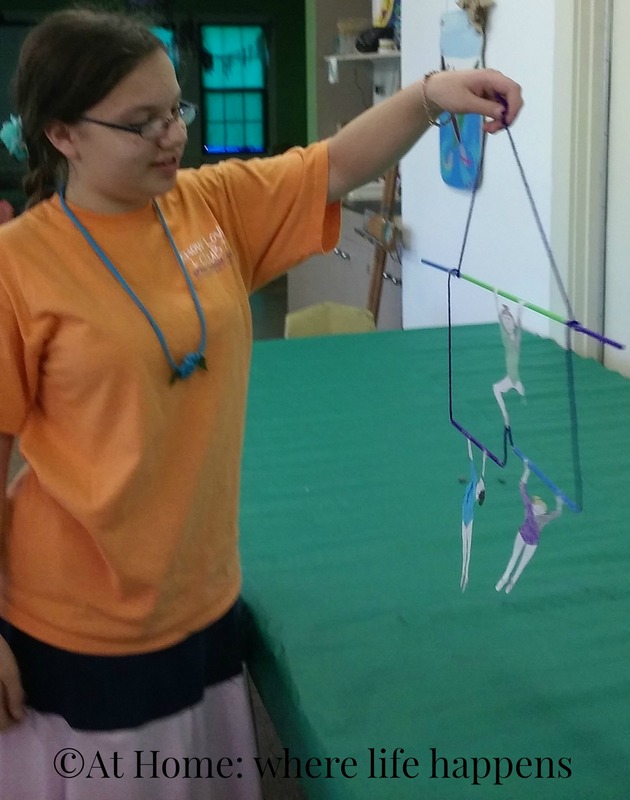 By the time she was ready to put them away – yes, she chose to be done with them; I did not make her stop – she had a much stronger understanding of most of the 3D shapes and was able to write those names down with no problem. Other ideas for hands-on learning of geometric shapes? 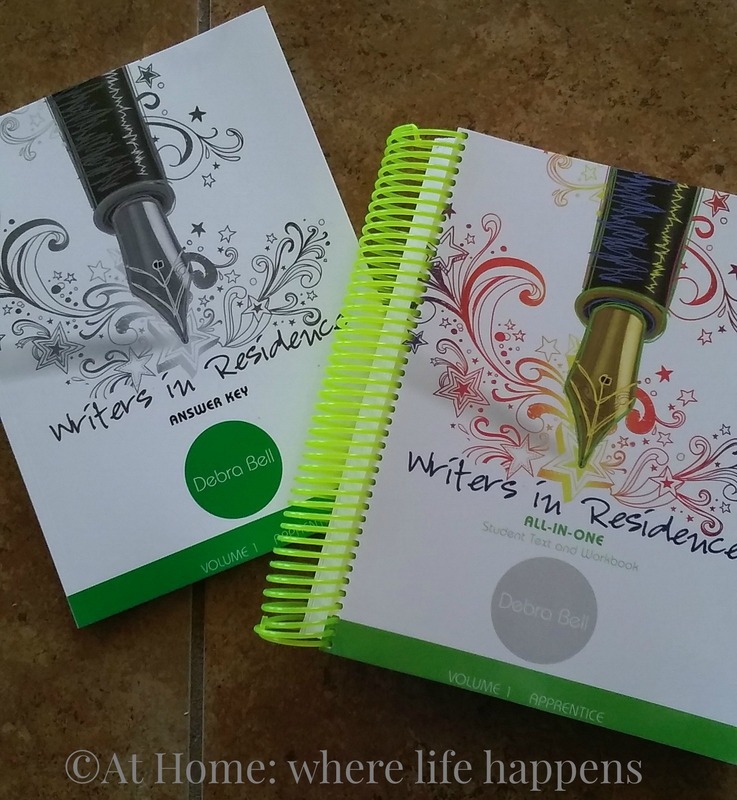 These are just some ideas that popped to mind when I thought about writing this post because sometimes we forget how crucial hands-on learning is for students. I encourage you to add some hands-on learning to your math time and see the faces of your student light up. 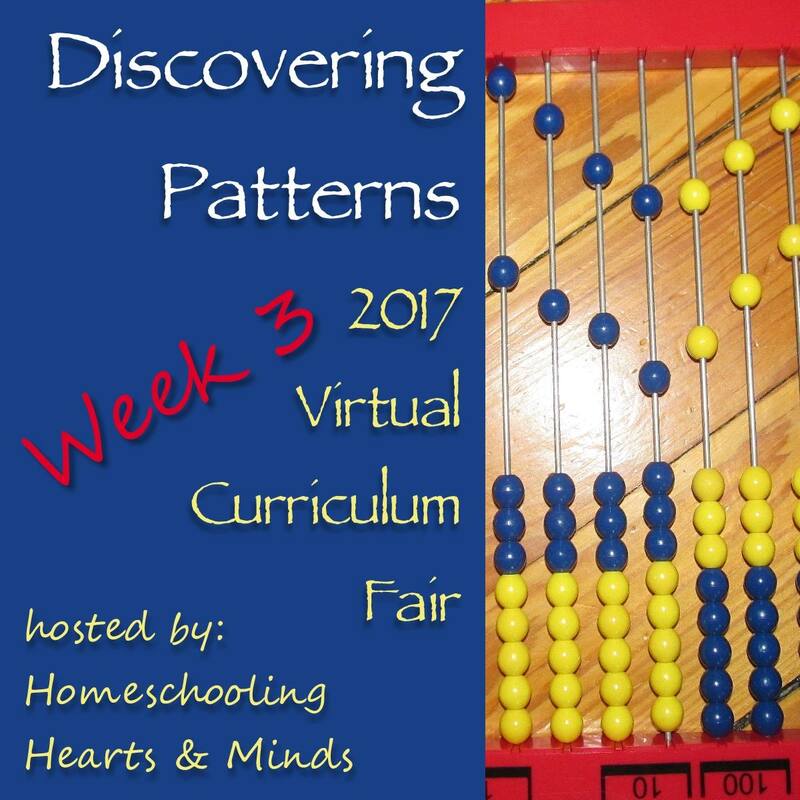 As we continue on in our quest to learn the various math concepts, anything that presents in a new or different way is a potential treasure. When Math Essentials was up for review, the No-Nonsense Algebra looked like a very good possibility to assist us with some pre-algebra concept review. No-Nonsense Algebra is a book that begins at the pre-algebra concepts necessary to be able to learn algebra. From there, it goes all the way through quadratic equations. That is a huge span of material but it is a compact, straight-forward presentation. Each lesson is a page or two long and consists of a written instruction, examples, exercises, and review of previous concepts. There is also an online video lesson to assist in the teaching. This is more of a text book than a workbook, as there is not a lot of space between each equation or question. Additionally, the student is encouraged to copy down and work each step of the example, as well as showing all work for each exercise and review. The pages are definitely not spacious enough for that and using notebook paper or graph paper allows the student to keep their work lined up nicely and neatly. The video lessons are accessed with a code that is found inside the book. With that code, you just head over to the No Nonsense Algebra website where you will be able to create an account. With your code, you will have access to the videos for each of the lessons. The videos seem to run around 10 minutes in length, some a little more, some a little less. It is a video of a smart board with a voice walking you through the steps as they are shown on the board. It is a no frills video and the voice is straight-forward. The videos are not just a repeat of the written examples; they are an instruction in the concept. Since Miss E is working in pre-algebra, we asked to use this book as a concept review of the materials and concepts she has covered so far. We knew we would probably only get through the first chapter and a little into the second during the review period since those are the concepts she has worked with. We especially knew we would need additional work with negative integers. What we found is that the videos confused Miss E a lot. For some reason, the instruction confused an already weak concept when it came to negative integers. With this being the very first lesson, it made the book a difficult one for us, as it brought tensions and tears. We pushed through the lesson over a few days, walking her through every example, exercise, and review. I then took a look at the table of contents a bit more closely than I had and decided that we needed to work through the first chapter out of order. I found that the number line review was not first even though the first lesson of adding integers teaches and refers to the number line. 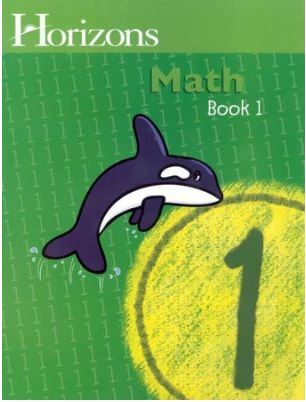 Some other concepts such as the properties of numbers, greatest common factors, and least common multiples were pretty far down in the chapter yet those concepts were needed to do lessons that came before that in the chapter. This is a definite weakness of the book, in my opinion. Noticing that allowed me to reorder the materials in a way that made sense by concept and we tackled the book again. This time, we worked up through the materials, reviewing items that were the stepping stones to the next concept and it all made much more sense to Miss E. Her confidence grew and when we came again to the integers and dealing with negative numbers, while it still wasn’t easy for her, she didn’t have such a bad time of it. Included in the back of the book are the solutions (but no explanation of how to get the correct solution if you make a mistake), a final review, glossary, tables of important formulas and symbols, multiplication table, and squares and square roots. With all that this book covers, I can imagine that it is a good review for a student who has completed algebra courses and is taking, or preparing to take, college entrance exams. It would definitely provide a thorough review. All in all, this is a good book that just didn’t fit my girls’ needs. But, I am going to keep it around as I can see it being a lot of help in a few years as college exams approach. Read additional reviews of how other families use this book by clicking the banner below. I admit – I had super high hopes for this review of UnLock Pre-Algebra, an online math program from UnLock Math. 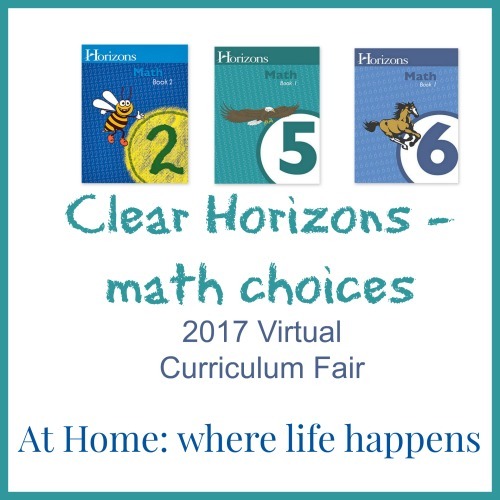 Perhaps my hopes were too high (this was not, after all, the magical class I had dreamed of) but regardless, this is a fantastic program that has shown my daughter that she CAN understand math and that she can actually do well at math. 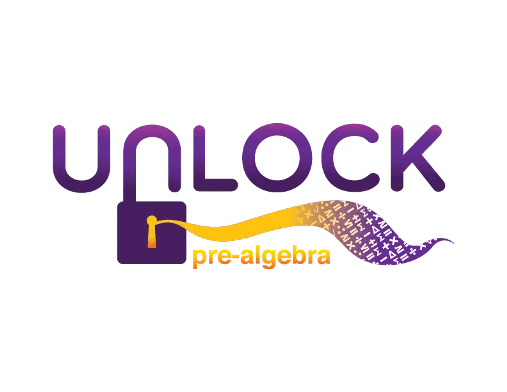 UnLock Math was dreamed up and created by Alesia Blackwood, a high school math teacher, and her husband Matthew. 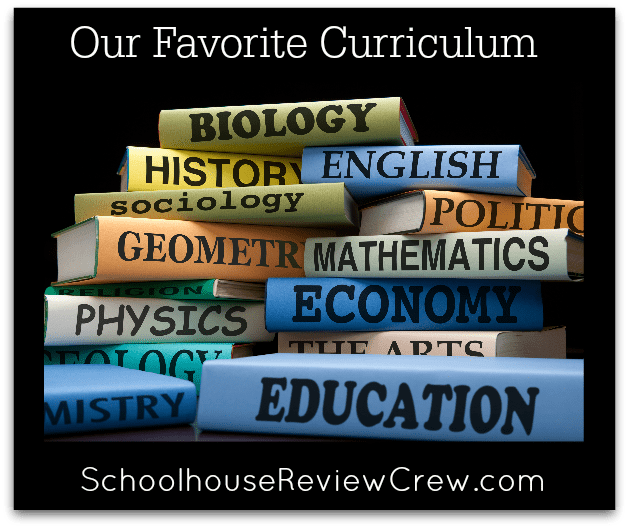 They were both home educated and so knew the curriculum choices that existed and what a solid curriculum would need. They envisioned a program that did everything the parent needed, including fantastic customer service. UnLock Math is online math education featuring small segments of material and reviews of already learned material. Focused engagement is found by the student only viewing a single question at a time and all of the questions have a fully-worked out solution for the student to view. Combine this with video presentation that utilizes technology (the smart-board interaction is engaging!) and an interesting and excited presenter, you find yourself with a math curriculum that is different than other things on the market. We have been using UnLock Pre-Algebra with our rising 8th grader. She is not a student that has just jumped for joy at math classes. She has struggled since she was in public schools and they pressured her with tests and timed requirements. She has not recovered her confidence yet. However, and this is HUGE, we have seen a bit of a change since starting this program. She still does not love math but she also does not balk at every single mention of it. In fact, we have seen her whoop and holler when she gets things right and challenge herself to repeat a question set for a better score. Voluntarily repeating questions? That’s big! Any excitement about math? That’s big! Excitement about doing well in math? That is GIGANTIC! So, what does is the program like? What do we see? How do you navigate it? Easy! Looking at the left side, the student can see what they have completed by the lock next to the Unit. In this image, Miss E had completed two units. She is ready to move on to unit 3. You can also see the dial which indicates your current overall score (this changes after the first unit; until then it seemed to stay at the same place and not be accurate). At the bottom (out of the range of this screenshot) is a pie chart that shows the completion of the unit – how much is done and how much still needs to be done in each area (warm up, practice problems, stay sharp, and quizzes). Two other places can be accessed on this page that are helpful. One is the gradebook and the other is a progress report. I’ll cover those in a bit. Again, you can tell what is completed because it is unlocked. If it is still locked, that is the next lesson that needs to be completed. This page was so well set up that it was easy for Miss E to see what lessons she needed to complete before she could take a quiz (or the test at the end). Lessons and reviews are on the left; quizzes and tests are on the right. We also really liked that each quiz tells you which lessons are being covered in the quiz. You can show more lines by searching at the bottom left. That was an important feature that I wish were more prominently placed and a bit easier to use. I have to guess at how many lines I need it to show in order to look at how she did on any given assignment. The progress report is another piece that might be useful, especially if you have to show periodic progress. It is easy to use. Once you are on the screen, you have an overall view of the program. If you want a report on the progress of just one unit, click that unit at the bottom of the page and it will update the scores shown. You can then print what is needed. Each lesson runs approximately 30 minutes, depending on the speed at which the student completes the questions. Warm up: This is designed to help the student “turn on” their math brain. These have generally been easy to answer questions that just help get started. Video: This video is Mrs. Blackwood presenting and teaching the concept for the lesson. She talks about it, gives examples, and uses a smart-board to help her illustrate the concept. These have been, generally, less than 10 minutes. Practice Problems: This is a set of problems using the concept presented in the video. There are not a lot of these. I think they have run between 10 and 20 of them. These can be done more than once if the student struggles. The highest score will be kept. Each time, a new set of questions is generated; there is no repetition of questions and solutions. Stay Sharp: These are review questions over things previously covered so that concepts will not be forgotten. There are perhaps 5 to 10 of these. Again, these can be repeated. Challenge Yourself: This is a critical thinking exercise in which the solution requires the student to really think and analyze the material presented. If this is missed, it is not counted against the student. This is one of Miss E’s favorite parts! Reference Notes: This is printed materials for those who process things better if they can also see it written down. We have not utilized this yet but it is a wonderful addition that I can see being really helpful. The input of solutions on this program is decent. Math solutions can be difficult to enter via a keyboard. It is not intuitive but it is not terribly difficult in Pre-Algebra so far. The student will need to get used to it, based on how each student thinks through a problem. Miss E tends to enter solutions from the right to the left so she will enter a digit for the ones column and then hit the left arrow key to go to the tens column. She figured it out easily but she does have to pay attention to how solutions are entered. I know this is a pretty long review. This is one I wanted to be thorough on. I am hesitant about online math programs. We have seen a number of them and while they look pretty good, they do not turn out to be what we needed. I am pleased with the setup of UnLock Math and think that it is a worthwhile program to spend some time looking into for your family. If you would like to see a demo video of a lesson, please visit the UnLock Math site. While one of my biggest complaints about online instruction is not fixed in this program (that being that the instruction is on video and thus the instructor cannot address the individual student and what is being misunderstood in the presentation; honestly, I don’t know how you would fix it online), UnLock Math seems to have explanations and video that do a very good job of explanation. Thus, there is not quite so much still out there that I have to figure out how to explain. I am pleased with that. UPDATE: It was brought to my attention that there is actually a chat option on the site that the student my access during the session. This chat is monitored by licensed teachers Monday-Friday from 9-4 EST. I had totally missed that option. This is a wonderful thing to know about and basically eliminates the concern I mentioned in the previous paragraph. Teachers on-call? Now this program really does seem like the ideal. I hope it continues to be what Miss E needs! UnLock Pre-Algebra I think is going to stick. As we approach some of the concepts that are more difficult, we will see but it looks so much more promising than other programs. And anytime that I can get Miss E working on math and finding success, well, that is a quality program in my eyes. 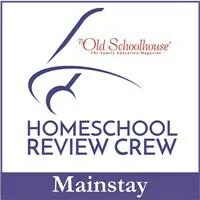 Just click the banner below to visit the Homeschool Review Crew. I struggle with understanding negative numbers. So, when Miss E could just not get it from the video on her current course, I went in search of things that could explain it. Because, you know, understanding the “why” of something is sometimes required to move forward. This was one she could just not take on faith. So, in my search, we went through some of the norms that are shared: Khan Academy, YouTube, etc. While these were not bad, they just kind of assume that their explanation of “taking the debt away” is enough. It is not. I don’t even understand that outside of that one application.